“99 MILES FROM LA” King was born in Sydney in 1972. He studied at Sydney University,graduating in 1993 with a Bachelor of Arts in Fine Art and Archaeology. He then went on to study at the National Art School in Sydney. James lives and works in the Southern Highlands with his wife and daughter. Travel has had a huge influence on James’ most recent exhibitions. 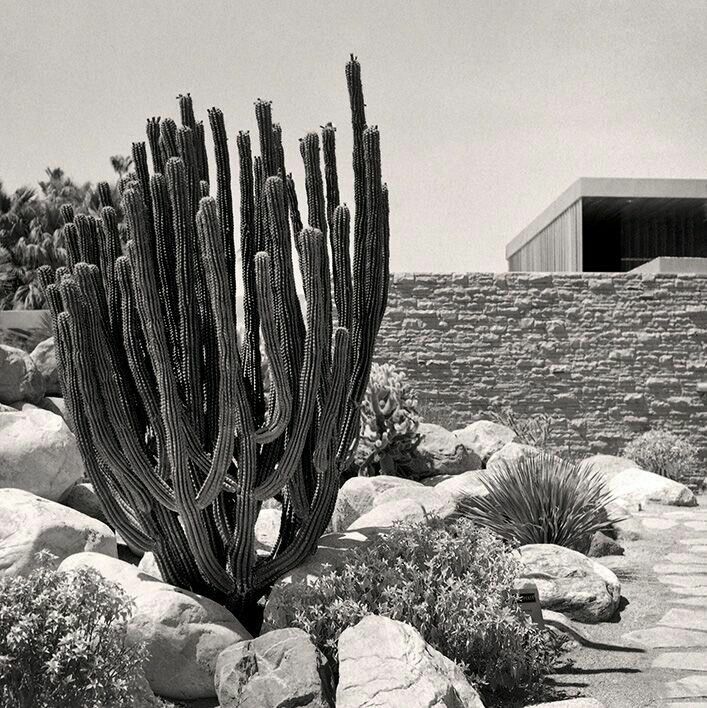 From the arid landscape of the Australian outback, through the backstreets of Japan, and most recently, the mecca of mid-century architecture in Palm Springs. His paintings often evoke a sense of nostalgia. When Mr Minty and James decided to do a road trip through California and Nevada, the result was a stunning array of desert inspired works. Both gentlemen share a love for mid-century architecture, Las Vegas and Palm Springs did not disappoint. James has created an exquisite collection of photographs and oil paintings, which capture the Californian desert, Las Vegas and the iconic architecture of Palm Springs through his own, unique eyes. Domestic and international delivery - additional charges will be applied. Please call us on +61 2 8356 9999 or email store@beckerminty.com to arrange.